Most children will kick and scream when their parents put them in time out. They hate sitting in the corner with nothing to do and nothing to play with. But for young Parker, he knows he must pay the price for doing wrong. 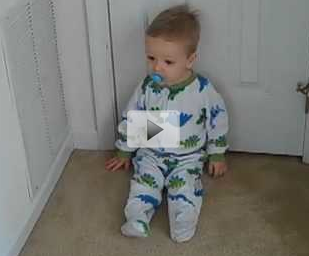 When his mom puts him in time out, Parker stands up, walks over to the corner and begins the punishment. How many parents wish time out was always that easy?